Progress Lighting Non-metallic landscape electronic transformer has secondary voltage rating of 12-Volts. This transformer has power rating of 100-Watts. It has dimension of 3-3/8-Inch x 6-1/2-Inch x 2-5/8-Inch. 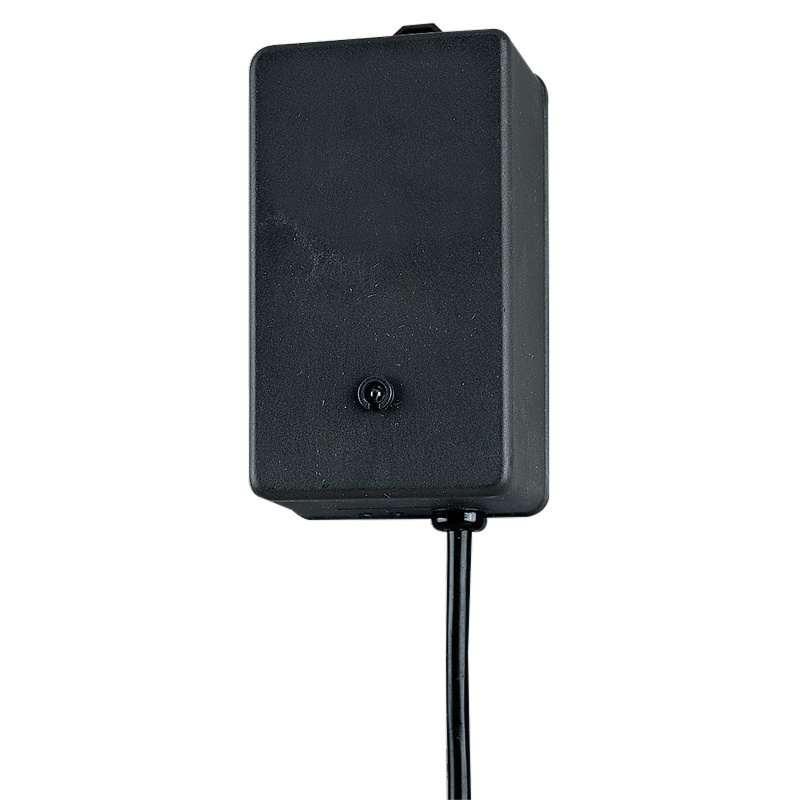 This top mounting bracket in black color, has dimension of 3-3/8-Inch x 6-1/2-Inch x 2-5/8-Inch. It is suitable for outdoor applications. Transformer is UL/cUL listed.